How should operators maintain their Impactool™? Lubrication is an important aspect of air tool maintenance. Please see below for our recommendations for most of our impact tools. Always verify lubricants and quantities with the Product Information Manual for your tool. 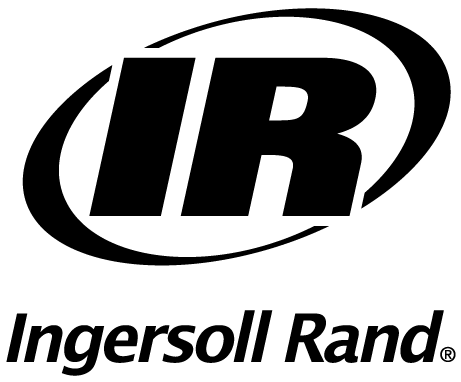 We recommend running an inline lubricator, or manually lubricating the tool through the air inlet with IR #10 Air Tool Oil. This should be done before each use to lubricate the motor, and before storage to prevent corrosion. 10-15 drops of oil in the air inlet, followed by a few-second run of the tool will distribute the oil through the motor. If the tool is being used for extended periods of time without a lubricator, oil should be re-applied after every few hours of use. Through the flush-mount grease fitting using the grease gun included in our Air Care Kits. We recommend mechanism lubrication be performed after every 48 hours of actual tool run-time. Always check the Product Information Manual to verify grease type and amount for a specific tool. Air tool oil: Part number 10Z4 for 4 ounces, 10P for one pint, 10G for 1 gallon, 10GW for 1 gallon oil with antifreeze.